I was reading about Joe Frazier today..its more or less has a 'Rocky' story written all over it. Well done Sly!!! Irony of life is that there is a statue of Sly in Philadelphia, but nothing for the original 'Joe'. 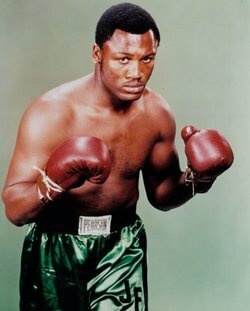 Joe Frazier was an amazing boxer, heavy weight champion and an Olympic gold medal winner. Maybe a statue is too little for his legacy. As Mike Tyson said today Joe Frazier along with Muhammad Ali were the yardstick of measurement for modern day boxing.